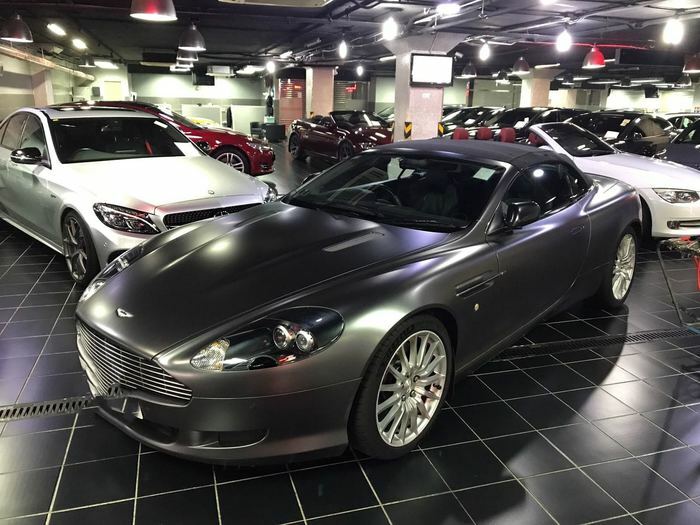 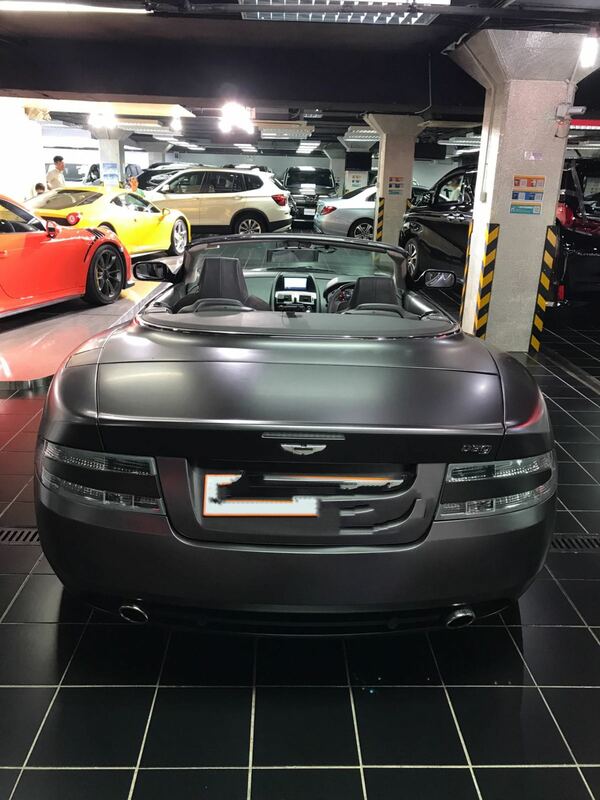 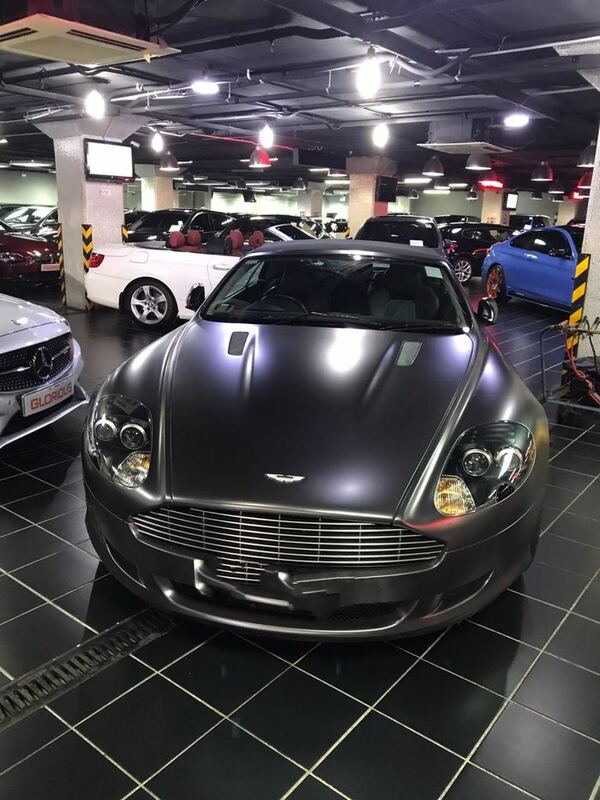 We are delighted to offer for sale this lovely 2008 Aston Martin DB9 Volante. 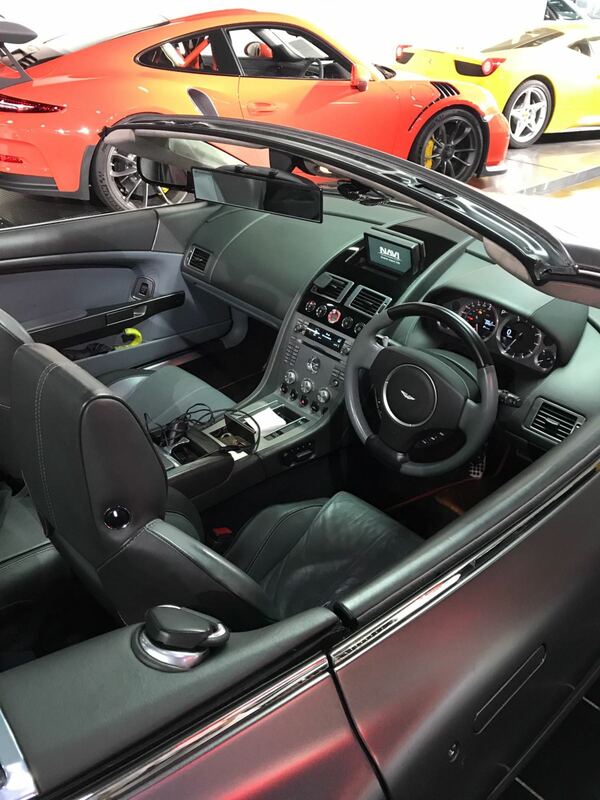 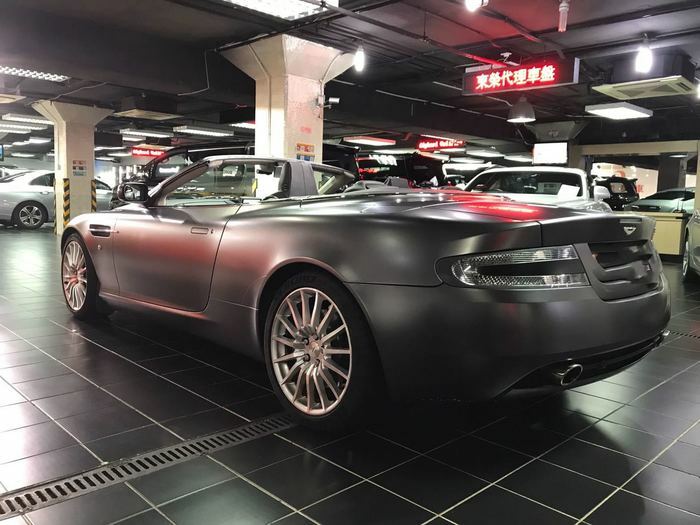 This particular example is presented in Tungsten Silver metallic with a Black and Grey two tone leather interior. 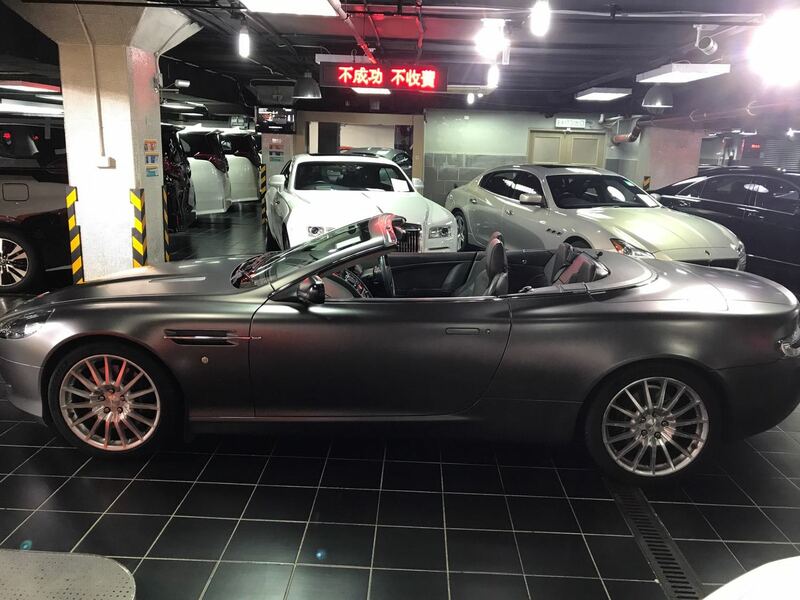 This well cared for 2 owner DB9 Volante has covered a total of 30,000 miles and has an excellent maintenance history, last serviced carried out in August 2018. 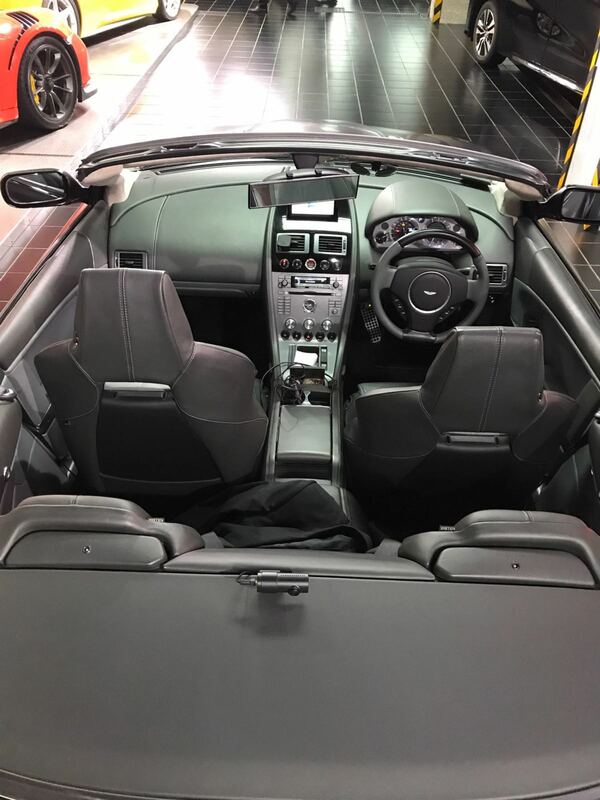 The specification includes Bluetooth telephone preparation, front and rear parking sensors, heated seats and sat nav.